Reading jobs and recruitment fair is on Thursday, 15th April, 2011 (that means tomorrow!) at the Penta Hotel on Oxford Road, Reading. The joint organisers of this job fair are Jobcentre Plus and Reading CIC. The fair will start at 10 am in the morning and finishes at 5 pm. 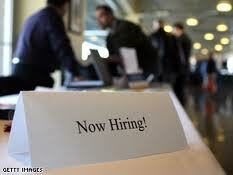 Last year, Reading job fair had about 2,000 jobseekers and 1,500 job vacancies on offer. 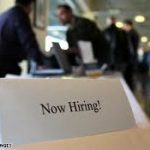 The number of job vacancies is expected to be greater this year, and could be doubled this year. Remember to take copies of your CV and proof of identity with you if you are going to be there, as you may get a chance of an initial interview while you’re there.